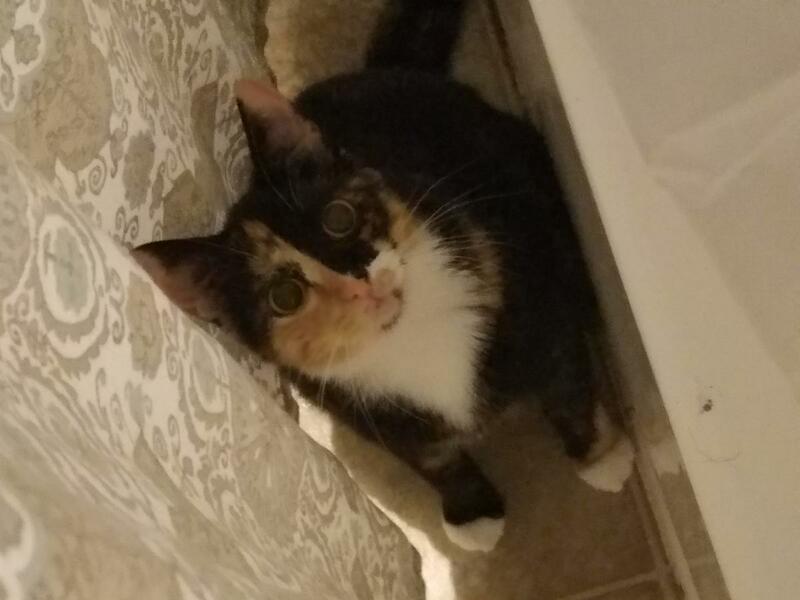 Cashew is a 2 year old calico cat. She was dropped off in montevallo without my knowledge. Please help me find her.